Staub strives for perfection, and design their kitchen products in enameled cast iron, while combining tradition and innovation. 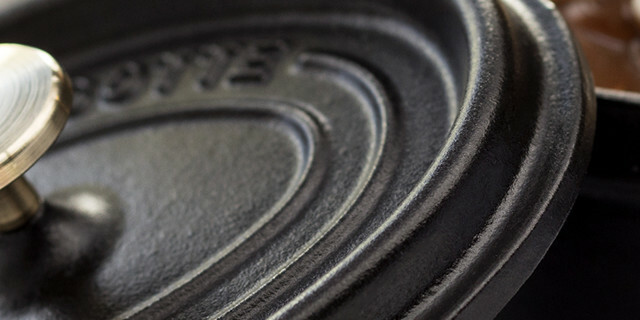 Staub is a brand well-known and respected by many chefs all over the world. Among them, the French Paul Bocuse who uses Staub both in his home and in his prestigious Michelin restaurants.